Their 24 Kitchen Street single expo looming, Getintothis‘ David Hall speaks to Deathly’s Vicky Pea about their exciting roster. Hotly tipped as one of the acts to look out for in 2017, November 25 sees the launch of alt-combo Lilium‘s debut single Disappear. 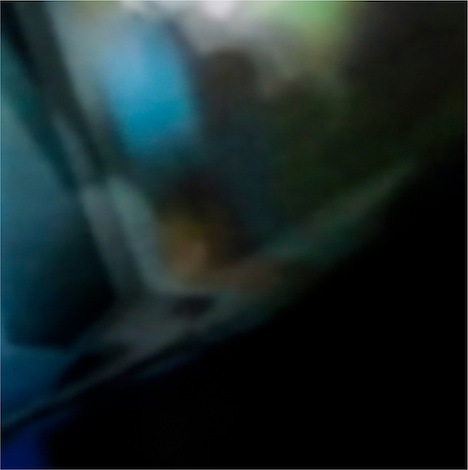 A sparkling, proggy adventure tunnelling through a vocal landscape occupied by the most versatile of artists, Disappear has been turning heads on both a regional and national level. Both the band and their local label, the recently-fledged Deathly Records, will be celebrating Disappear‘s airing with a much-anticipated free gig at Liverpool’s intimate 24 Kitchen Street venue on the night. That’s not all Merseyside gig-goers have to look forward to however, with a hungry young lineup to savour in support of Lilium. Fresh from a US tour and a critically-acclaimed trilogy EP, OVVLS are also set to put on a triumphant homecoming show to remember. They are supporting by Merseyside scene veterans Etches‘ arch post-punk, and the rising talents of God On My Right, who recently shared a Liverpool bill with the mighty Broncho. There is also new music in the works from OVVLS, who have shared their bonus track Demons with Getintothis; see below for an exclusive stream! In the meantime, we caught up with Deathly Records head honcho Vicky Pea recently to chat with her about setting up a Liverpool indie label, their burgeoning roster… and cake. Getintothis: Thanks for your time, Vicky! Can you fill us in on the background of Deathly Records a little? How did it get started and when? Vicky Pea: I decided to bite the bullet and set Deathly up after a friend got sick of me complaining about how many bands, especially in Liverpool, weren’t getting the help I thought they deserved. Basically one day they just said, “Why don’t you help then?”. I love a challenge, so I spent some time researching until I felt it was something I’d be able to do. 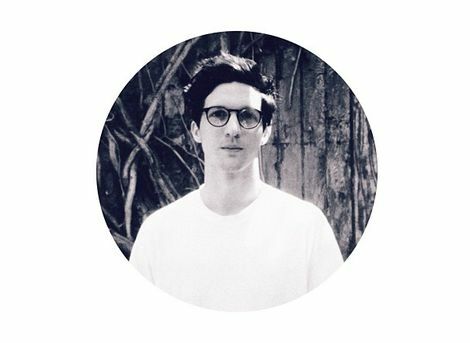 Getintothis: How has the label grown since then? VP: Quicker than I thought! Deathly launched in July and now we’re about to have our second release which is not what I expected. I’ve been really aware of not over committing myself and the resources so I’ve only worked with two bands so far and that’s been more than enough at this early stage. Just seeing the name on iTunes and Spotify and in magazines has been a bit surreal, but it’s happening and 99% of the time I love it. 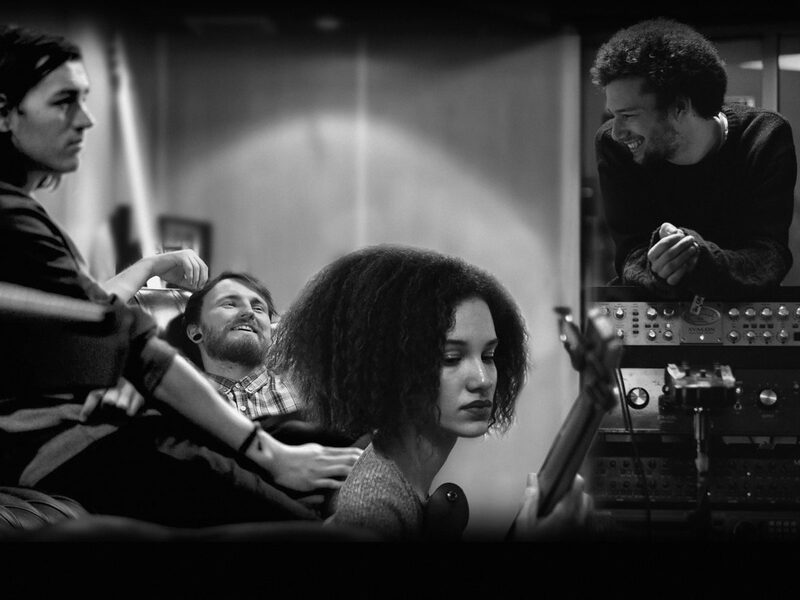 Getintothis: What’s the Deathly ethos? Is there a particular genre of music you look for in your signees? A work ethic? Something harder to define? VP: The tag line for me has always been sinister music for sinister people. Of course I’m only going to sign music I like, because if I’m going to release a song it needs to be one i can listen to 100 + times and still love and be totally passionate about, but at the same time I love a whole world of music. Basically if it’s good, I like it; that could be pop, metal, blues, psych. At the end of the day it’s a puzzle. I have to love the band, love the material, for all of us to be at a similar stage and have similar expectations. Getintothis: The Liverpool scene seems to be in rude health at the moment, would you say the network of bands, promoters and venues we have here has helped? VP: Oh, for sure. I wouldn’t have even got to this stage firstly without having a host of truly remarkable bands on my doorstep, then the promoters that make it so easy and accessible to access them. Not only that, but without having worked on Getintothis and by engaging in music photography, I’ve ended up with a great bunch of enthusiastic and knowledgeable people around me to learn from. Getintothis: So you’ve kindly given us this bonus track by OVVLS, it sounds great! Cool folks to work with? VP: Demons is the bonus track from OVVLS’ Trilogy EP. OVVLS are great to work with. I really admire their creative process and what they wanted to achieve with their release for Abandoned Ship. It was a really fun and creative process, not just paper pushing and it helps that the EP has been my soundtrack to autumn this year. The only bad thing is having to wait to hear what’s next. Getintothis: Anticipation is building for the launch of Lilium‘s debut single Disappear at 24 Kitchen Street soon. Four bands for free! What’s the catch? VP: The catch? Unless free music, cake, balloons, goodies and damn good time is a catch then I’m not sure there is one! People have been waiting for Lilium’s debut single for a while now and the anticipation is pretty high so why not throw a party, and it’s going to be a party. Expect bunting, balloons, visuals, cake and four superb bands. We just want to celebrate what is an incredible debut single, I can’t wait for everyone to hear it, especially on the night – Lilium have a pretty special one-off performance planned, so yeah, it’s free, come along, have some cake, throw some shapes. 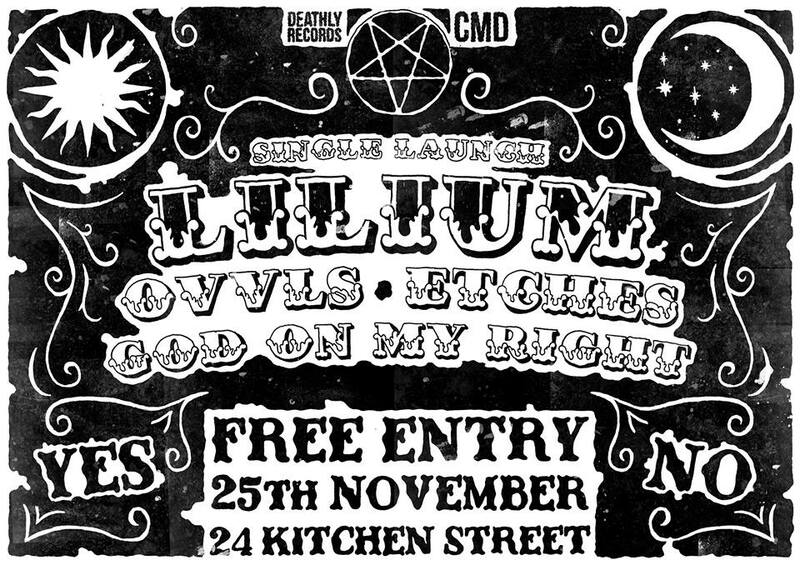 Lilium‘s single launch party, featuring Lilium, OVVLS, Etches and God On My Right playing live, takes place at 24 Kitchen Street, Liverpool on Friday, November 25. Doors 7pm, free entry.